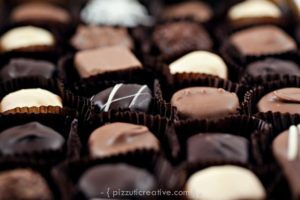 If you live in Bolton, I’m sure you’ve enjoyed a chocolate covered Oreo, peppermint patty, or one of the other decadent chocolates Colonial Candies offers… and if you haven’t you should!! I had the pleasure of meeting with Richard Hebert, who along with his wife Grace, own and operate Colonial Candies located, coincidentally, on Sugar Road in Bolton. 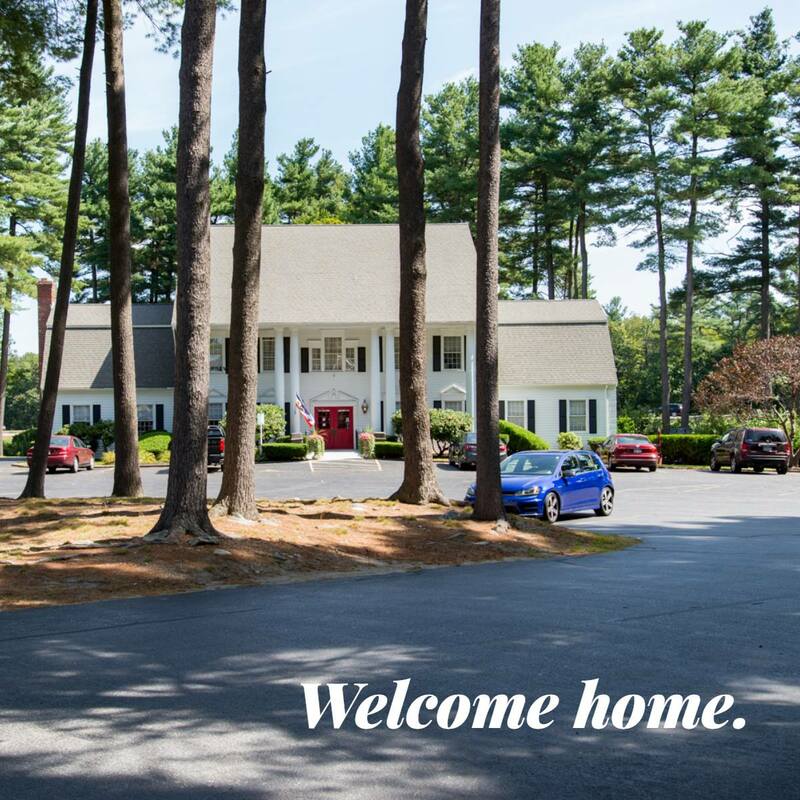 Colonial Candies, originally named Hebert Candies, opened its first store in 1917 on Route 20 in Shrewsbury, MA. In 1978, the Bolton location opened and in 2005 the name was changed to Colonial Candies. All of Colonial Candies’ chocolates are made from the original recipes. Their white chocolate recipe, produced in the 1940’s, was the very first white chocolate produced in the country! 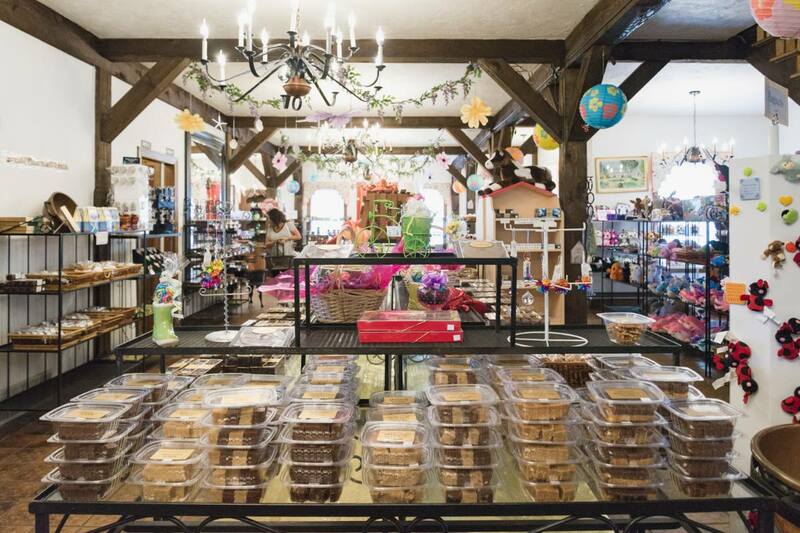 All of the chocolate production and packaging takes place in the basement of the store primarily by Richard, Grace, his sister Dianne, and their daughter Kelly. 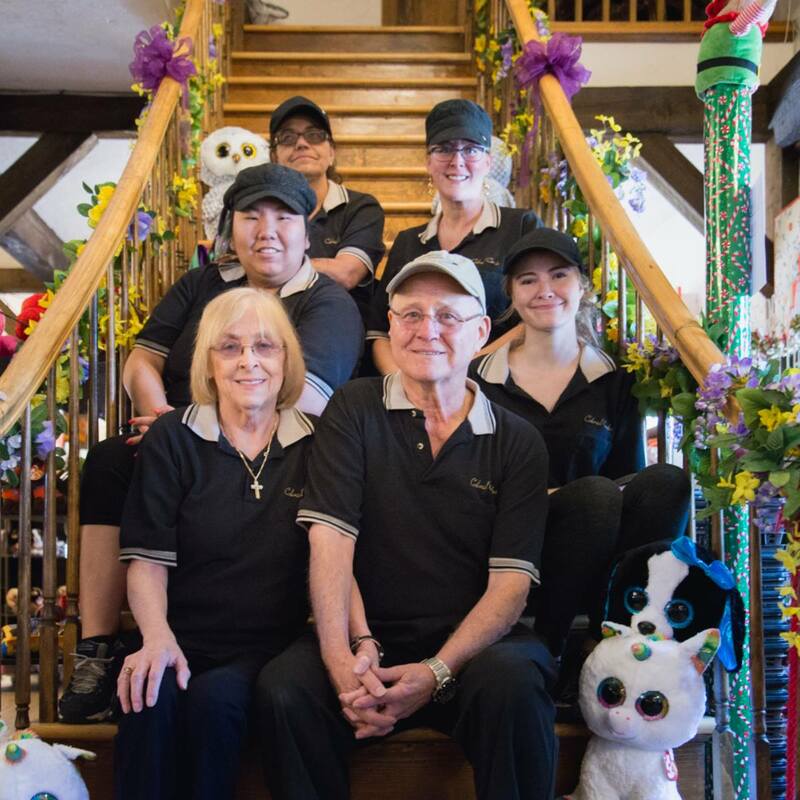 Grace Hebert takes great pride in decorating the store for each holiday, both inside and out. On Halloween, the blow up creatures behind the store can be seen from interstate 495. In fact, 90% of their business comes from interstate 495 exposure! Colonial Candies does sell their candies online from their website, but the majority of their business comes from good old fashioned word of mouth. Their chocolate covered Oreos are sold all over Massachusetts. In addition to being sold at the store, they can be found locally at Country Cupboard, Bolton Orchards, and various Paper Store locations. I asked Richard what holidays were the most important for the business and he said #1 was Easter, #2 Christmas, and #3 Valentine’s Day. In addition to candy, Colonial Candies also offers a make your own ice cream sundae bar. They have gift baskets, toys, and stuffed animals to purchase for additional gift giving opportunities. They also offer “Candy Camp” which is a great option for birthday parties and field trips. Children are given the opportunity to make their own candy creations! Recently, Colonial Candies was selected to be in the opening scene of the Hallmark movie “A Snow White Christmas” and Richard and Grace had their first film debut. The Bolton Economic Development Committee encourages everyone in town to support our small family run businesses like Colonial Candies. Thursday is February 14th, Valentine’s Day, so stop by and get your Valentine something special! https://www.destinationboltonma.com/wp-content/uploads/2019/02/chocolates.jpg 533 800 Amy Balewicz https://www.destinationboltonma.com/wp-content/uploads/2016/03/destinationbolton-logowht-withtext-1.png Amy Balewicz2019-02-12 20:39:592019-02-12 21:10:43Colonial Candies. Bolton's Candy Store for Over 40 Years!